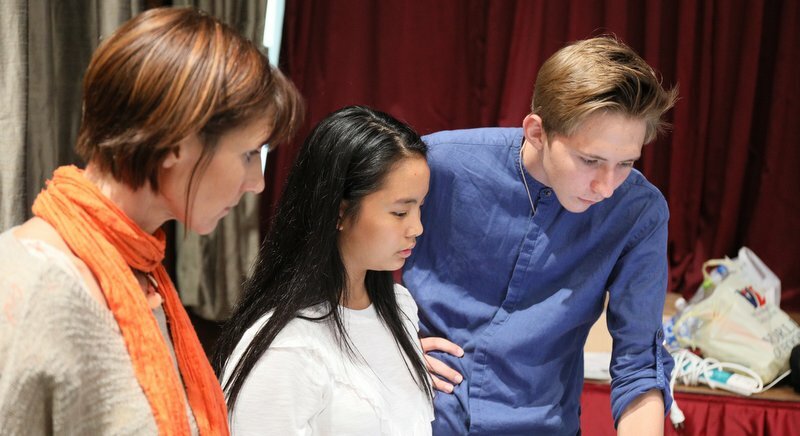 As teachers of children and young people our core business is to ensure students are able to access the quality learning opportunities at our school on a daily basis in a safe and supportive environment. A focus on mental wellbeing through determination. 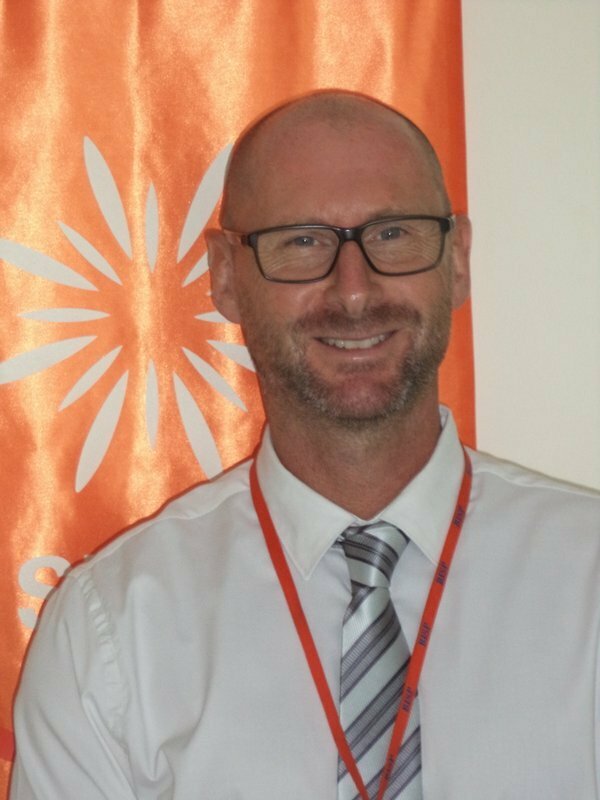 Richard Stockings is Head of Student Wellbeing at the British International School, Phuket. Student wellbeing is integral to student achievement in schools. There is a growing wealth of research and evidence that tells us that student wellbeing is integral to student achievement in schools. This means strengthening and supporting their mental, social and physical wellbeing. The latest research, which measures happiness and wellbeing, makes strong claims about the dangers to young people, and indeed adults, of low wellbeing. There is a growing bank of research, which demonstrates high links to low mood, depression, accidental deaths and suicide rates of young people who have experienced poor wellbeing. A wellbeing framework aims to develop the resilience skills needed to help young people cope in today’s frenetic society. 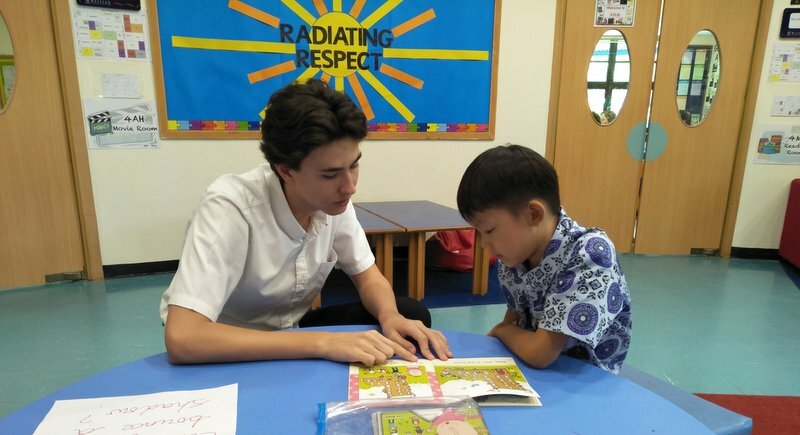 At BISP, like many other schools around the world, a wellbeing program has been introduced to address some of the challenges students face as they make the journey through high school. 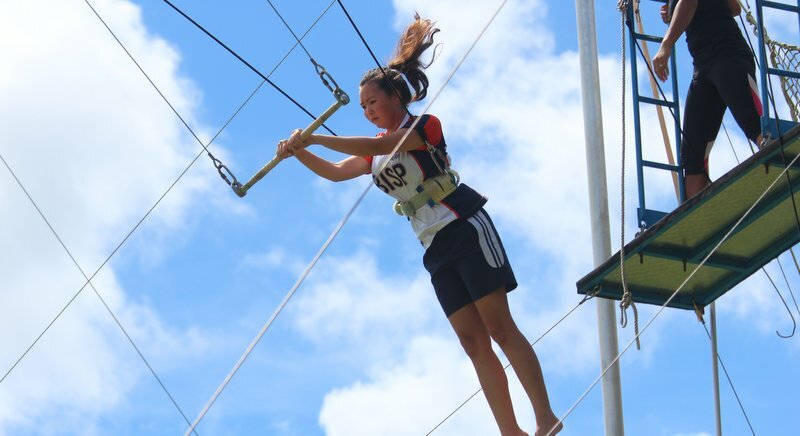 A focus on mental wellbeing through mindfulness, grit, determination and resilience is being implemented to ensure students understand how to manage their stress and the importance of failure in order to learn. The development of a “Relate” program emphasises positive relationships and tackles unkind behaviours. Coaching systems, where students are allocated mentors to intervene with academic or emotional needs, are used to support students in achieving their potential. In order for students to thrive physically it is vital to educate on sleep, diet and addictive tendencies to help students shine in all areas of their lives. Schools like BISP have understood that wellbeing is essential for its key stakeholders to thrive. Working together with students, teachers and parents a whole community can begin the process of prioritising its mental, social and physical health. The key to improving student wellbeing is to raise awareness and start new conversations. It is about creating strategies and initiatives which focus on ways to support the wellness of students first and foremost. Once this shift occurs students are then in an environment where their academic potential can flourish. 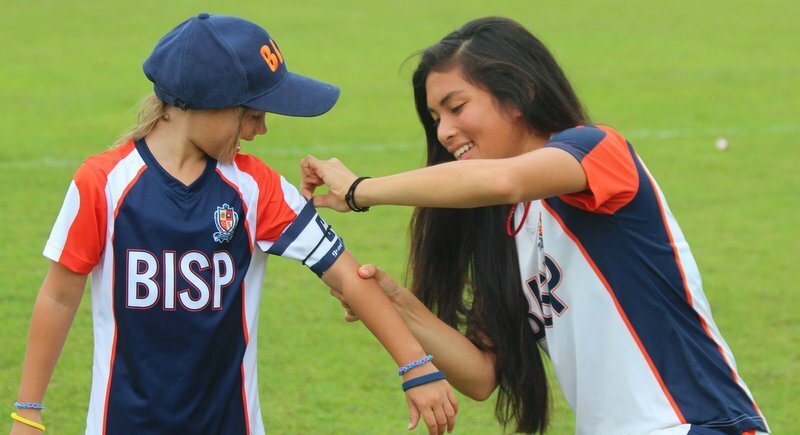 The author of this article, Richard Stockings, is Head of Student Wellbeing at the British International School, Phuket.